Catwalk Star Eyebrow Powder is a 3-colored eyebrow powder with brush that easily adds a definition to your brows! It is suitable for all eyebrow colors and easily blends in to give a natural look. 3-colored: easy to mix ideal color. Suitable for all eyebrow colors. Includes a perfectly matching brush. 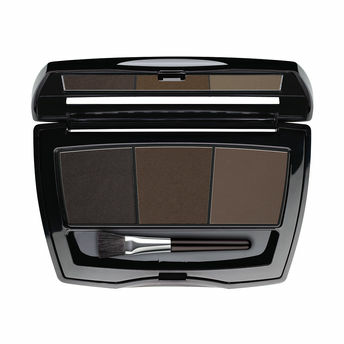 Alternatively, you can also find many more products from the BeYu Catwalk Star Eyebrow Powder range.